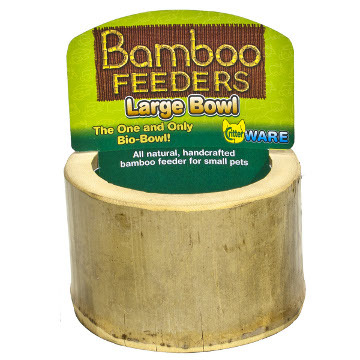 Home / Small Animal Supplies Equipment / Feeders - Dishes / Bamboo Bio Bowls by Ware Mfg. Bamboo Bio Bowls by Ware Mfg. Bamboo Bowls are eco-friendly food dishes produced from a renewable resource, totally Green 100% Natural Bamboo. 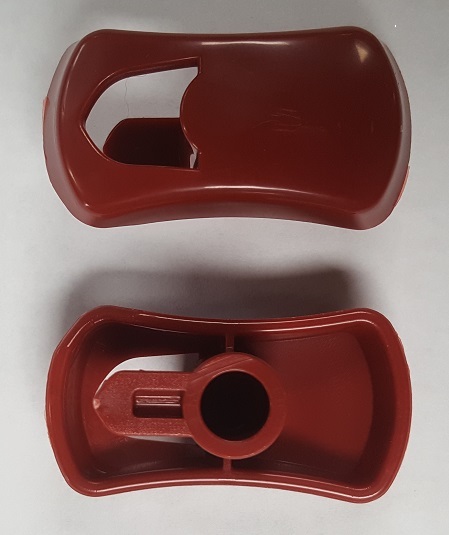 *Small - 2.5"x 2.5"x 1.75" deep, perfect for hamsters, gerbils and mice. 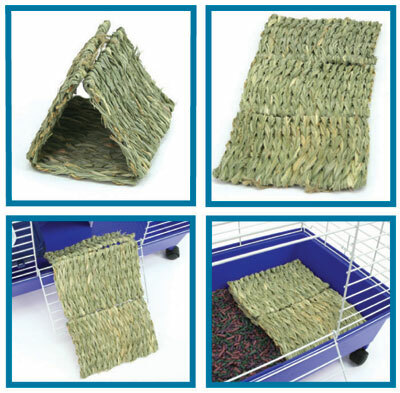 * Medium - 3.25"x 3.25"x 2.25" deep, great for guinea pigs, chinchillas and pet rats. * Large - 4.25"x 4.25"x 3" deep, perfect rabbits, guinea pigs, chinchillas and other small animals.